Rounding out our Cancer zodiac sign predictions for 2012 - 2013, this yearly horoscope for Cancer career covers work, job and business in the full year ahead. Your career horoscope for 2012 - 2013 Cancer is detailed, accurate and precise, focusing on the astrological influences for Cancer career, Cancer work and Cancer business. Your best free business horoscope for 2013 is coming soon, free at Horoscope Astrology Tarot! This is one professional year when what you see is what you get, for you are very familiar with the forces in play on both fronts. While this means that there will be no nasty surprises and there are few if any roadblocks with Uranus, planet of surprise and synchronicity in your career sector until March 2019, you do need to keep your mind and your options open. In fact, if you do encounter professional stress or pressure it’s more likely to be self imposed, coming from a need to know the answers or to control things, when in fact you need to take your hands off the wheel and trust. You move into the year with Mercury and the North Node in your work sector and while Mercury will leave on the 8th January, this allows you to move into your new professional year working smarter, with your thinking cap on and with a clear sense of direction. It was the planetary activity in your work sector in the closing months of 2011 and the solar eclipse here in November that has provided a tailwind that will keep things on track until a lunar eclipse here on the 4th June. However, with Mars not returning to your work sector until the 7th October, with things then active for the rest of the year, this will allow you to pace yourself, realising that you're running a marathon and not a sprint. This leaves you free to focus on a professional surge that is likely to take place on the career front in the early part of the year, kicking off with Venus’ return to your career sector on the 8th February. 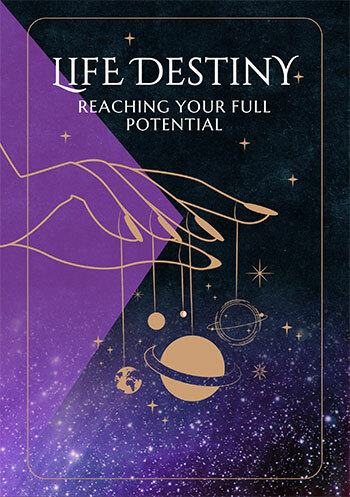 This is around a month earlier than you would expect to find Venus here, so you may be surprised in how early your professional desires kick in, how strong they are and by the opportunities that this is likely to attract. With Uranus working behind the scenes he’s building opportunities that need triggers to activate them and the faster moving planets are that trigger. 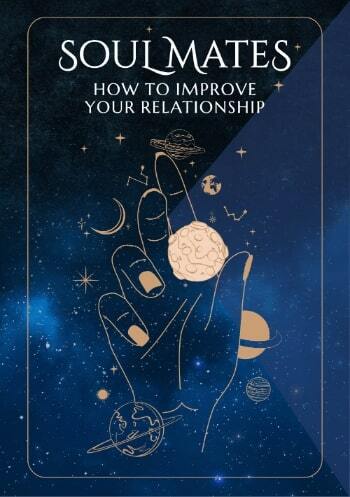 So anything that has been building on the career front throughout 2011 and the early weeks of 2012 is likely to come to a head during Venus’ visit from 8th February to the 5th March, Mercury’s from the 3rd to the 24th March and again from the 17th April to the 9th May and the Sun’s from the 20th March to the 20th April. The Sun, Mercury and Venus will all align with Uranus, bringing things building behind the scenes to a tipping or turning point. This is making the whole period from the 8th February to the 9th May, a period of almost exactly 3 months, the most important professional months of 2012.